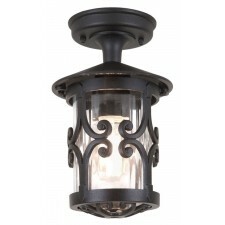 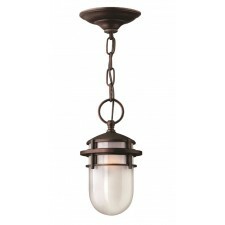 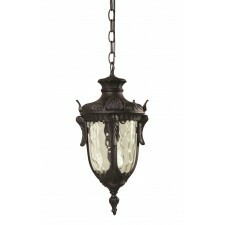 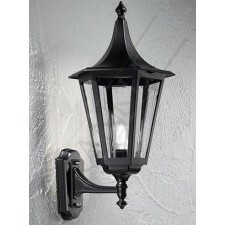 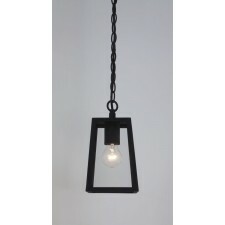 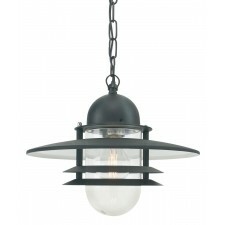 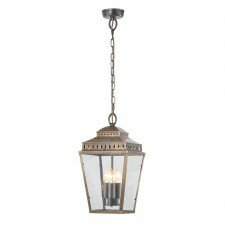 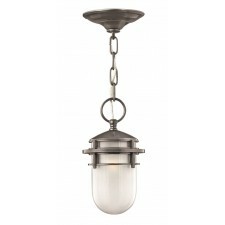 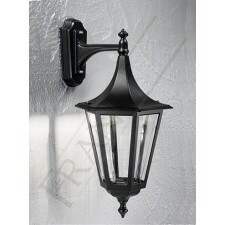 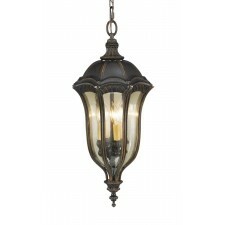 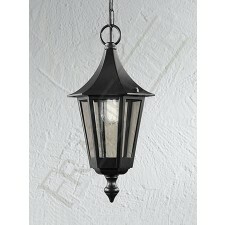 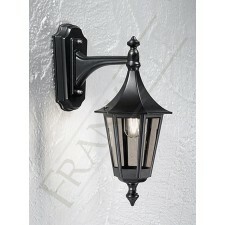 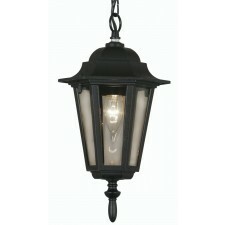 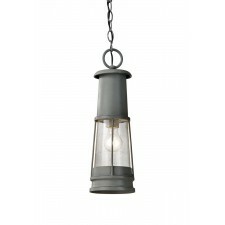 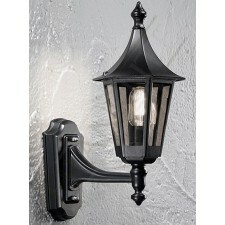 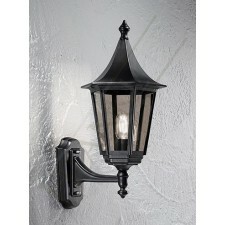 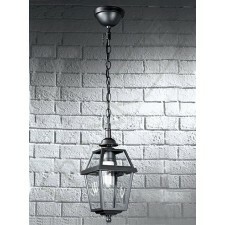 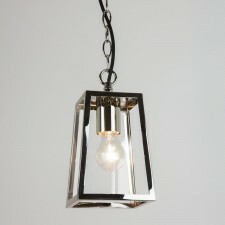 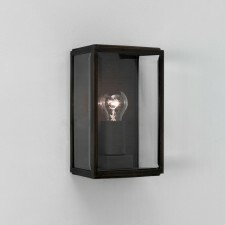 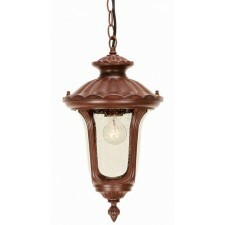 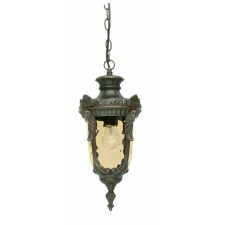 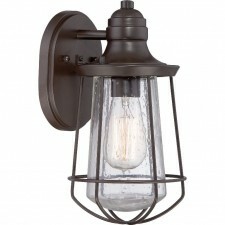 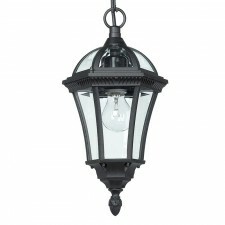 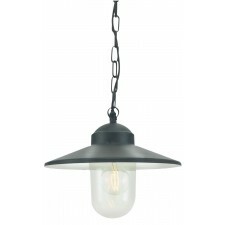 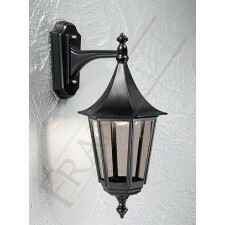 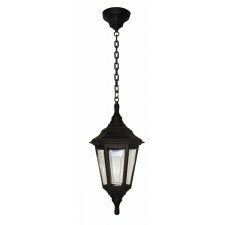 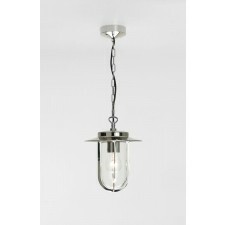 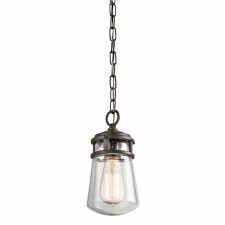 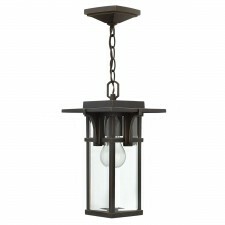 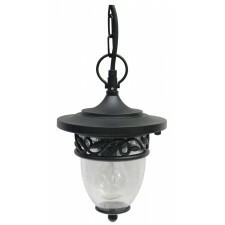 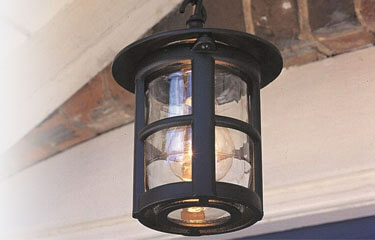 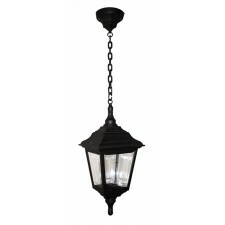 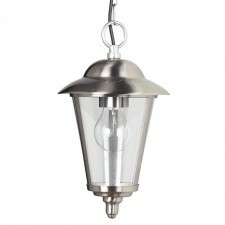 These outdoor fittings, more than any other, boast a real sense of classical style and sophistication. 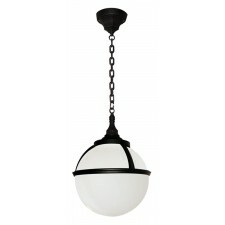 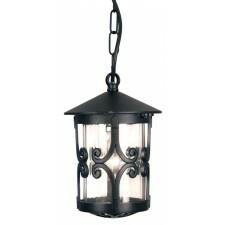  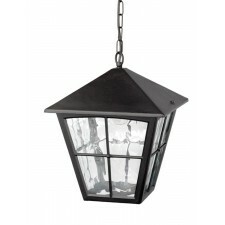 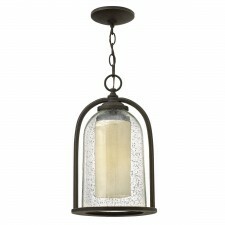 Hanging lanterns are a great of sending out a homely and welcoming vibe to arriving guests. 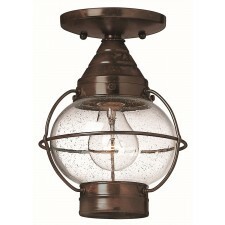 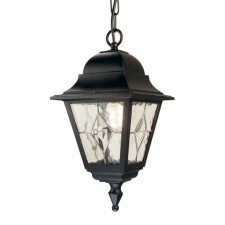 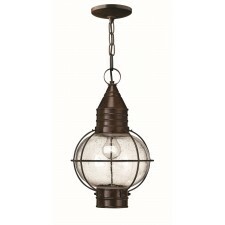 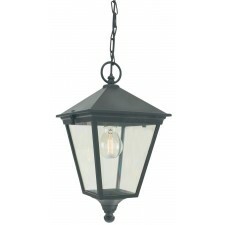 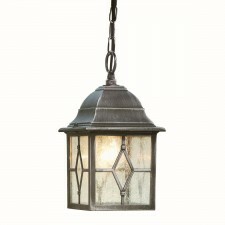 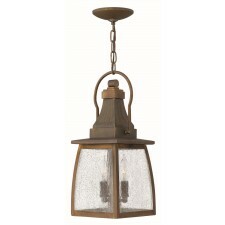 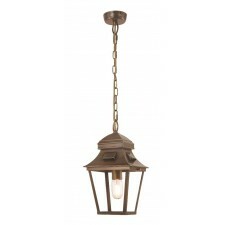 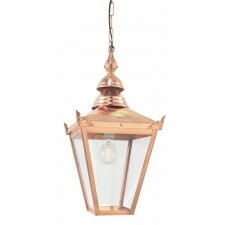 Available from Lighting Majestic in a selection of traditional finishes and patinas these outdoor lights really are a class act.